Welcome to Advantage Wimbledon Motorbike and Scooter training. If you’re looking to ride a scooter or motorbike, pass your CBT test, DAS, A1 or A2 test? Your search is over! Advantage Wimbledon, Tel: 020 8543 5722. We can provide you with your CBT test (Compulsory Basic Training) and DAS (Direct Access Scheme) A1 or A2 training . At Advantage you can learn on scooters and motorcycles , all from our training facility @ 124 Merton High Street, South Wimbledon, London Sw19 1BD. Advantage Wimbledon is a small and friendly motorbike and scooter training and test school in South Wimbledon, London SW19. Established in 2002, and licensed as an A.T.B (approved training body) by the D.V.S.A. (Government). We’re here to help you achieve your goals and can provide you with all your motorcycle and scooter training and tests from CBT test (Compulsory Basic Training) to DAS (Direct Access Scheme), A1 and A2 courses. Free secure onsite car parking. Comfortable waiting/rest room with Netflix and Amazon TV. Free Costa’s Coffee and PG tips tea. Toilet facilities both in shop and onsite. Most motorcycle and scooter training school’s will provide you with the legal minimum (safety helmet) for your training. Here at Advantage Wimbledon are happy to provide you with: Safety Helmet, Armoured Jackets and Trousers, Gloves and Waterproofs for your safety and comfort on all of your training courses and tests. Our shop does have a good range of Helmets, Jackets, Trousers, Boots, Gloves for sale should you wish. (Special offers and discounts available to all training customers). What will I do on my CBT test Training Course? A: The importance of wearing the correct motorcycle safety equipment and clothing. B: How to carry out motorcycle and scooter safety checks. C: Practical off road motorcycle and scooter riding skills. D: Safe road riding briefing. E: Minimum of 2 hours of on road instruction. Once you have completed each of these five stages safely, your CBT test training course is at last complete! Once completed your instructor will issue you with a Compulsory Basic Training Certificate (Form DL196). Well done and congratulations are in order. You can now ride up to 125cc motorbikes or scooters on “L” plates for two years. What if I don’t pass my CBT Test at Advantage Wimbledon? The CBT training course is split into five elements. You must complete each element safely and in order to progress onto the next one. At Advantage Wimbledon we have a training guarantee that if you don’t pass your test on the first day then we will give you a second days training at half price. We believe we are the only school in London to include this sort of guarantee on your CBT course. How do I get a Full Motorcycle or Scooter licence? Once you have passed the CBT London training course you will need to pass the theory test.This is a requirement for all motorbikes and scooters. You can book a motorcycle / scooter theory test on-line or call 0300 200 1122 to book, the nearest theory test centres to Advantage Wimbledon are at: Croydon, Kingston or London Bridge. 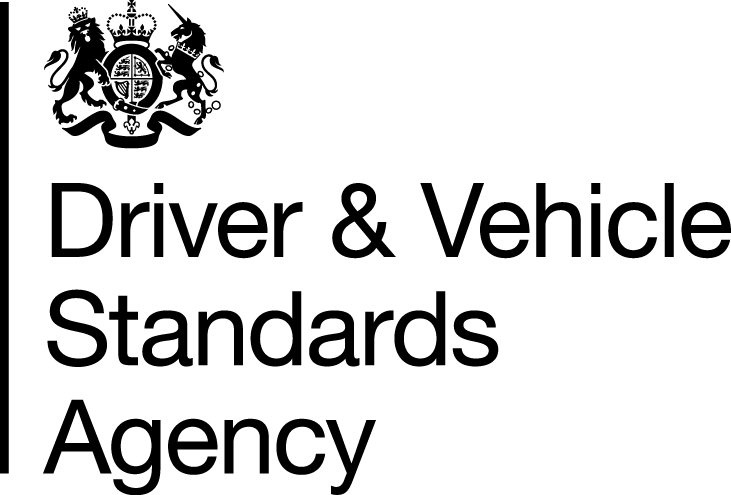 have a look at our page on Full Motorcycle licence for all the information on getting a full motorbike or scooter licence.